The year is coming to an end and with 2012 in the horizon it got us thinking about which Bollywood stars have made an impact in the fashion world this year. As with every year there are stars that still have a lot to learn when it comes to dressing up. This list is dedicated to the stars that have got it right every time they walked out the house. This year the fashion stakes have been raised as the stars have had to really impress us if they are to make it onto our exclusive top 5 fashionable stars list. The stars on this list are the ones who have dared to be different and made it onto our hot lists more than once. Click on to see which fashionable stars made it onto our top 5 most fashionable stars list 2011…. We may not have been talking about Rahul Khanna this year because of his movies but we where certainly talking about him because of his wardrobe. Rahul Khanna is certainly one actor men should look to for some fashionable influence, as Rahul knows how to have fun with his wardrobe. Whilst most Bollywood actors opt for the same old black suits Rahul mixes it up by adding a spot of colour to his wardrobe, be it a white suit or blue blazer. Rahul has become a regular on our hot list for fashion and was the first male actor to gain our Star Stylista title. He has fought his way onto the top 5 spot beating off competition from some of the leading ladies in B’town! 2011 saw Dia Mirza launch her first film, Love Breakups Zindigi, under her production house, Born Free Entertainment, along with her boyfriend Sahil Sangha and actor Zayed Khan. This is also the year that we started noticing Dia Mirza even more because of her fabulous wardrobe both onscreen and off screen. This year has been a great year for Imran Khan not only because of the success of movies such as Delhi Belly and Mere Brother Ki Dulhan but also because once again he has made it onto our most fashionable Bollywood stars list. Imran is another actor that stayed away from the traditional black suit this year by opting for other colours such as grey. Imran brought his fun and youthful style to his outfits once again this year be it in a grey suit or a casual quirky t-shirt. 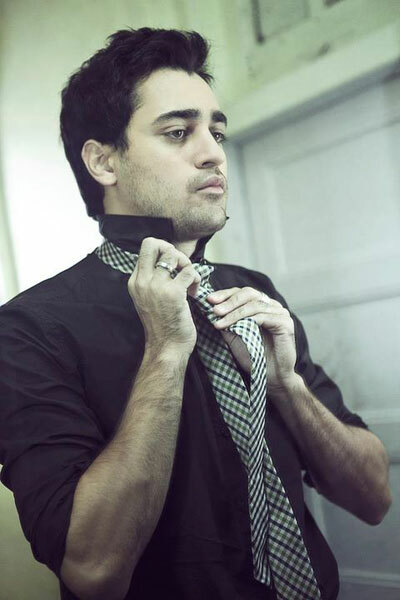 Imran is certainly one Khan we will be keeping an eye on in 2012 to see if he can raise the fashion stakes once again. Priyanka Chopra should be beaming by the end of this year. Not only has she bagged herself a record deal, and had the release of the much-awaited film Don 2, but she was also named India’s Best Dressed by People magazine. We can’t say we disagree with People magazine as Priyanka Chopra has shown that she knows how to dress whether it is in Indian attire or western clothing. It is her choice of Indian attire this year, be it on the catwalk or at the Toronto IIFA awards that got us talking. However one or two fashion mistakes this year cost her the number one spot on our elite list. Priyanka Chopra is one star to keep an eye on in 2012 as if she raises her game she may be able to make it to our number one spot. Sonam Kapoor has proved that once again she knows her fashion and is the ultimate Bollywood fashionista. 2011 has been a great year for Sonam, when it comes to fashion. Off screen the actress made her debut on the Cannes red carpet and showed the world that she knows how to dress to impress by opting for a memorable Jean Paul Gaultier gown and a striking Masaba Gupta sari. Sonam didn’t stop there as she was also spotted amongst International stars such as Freida Pinto when she attended the Chanel Paris-Bombay Pre-Fall 2012 show in Paris this month. Sonam Kapoor has also become a regular on our Star Stylista list gaining the title more than once this year by opting for fun outfits. Sonam always raises the fashion stakes by daring to be different and staying away from the cliché outfits that many actresses are spotted in. With the recent announcement that Sonam and her sister Rhea are all set to launch their own fashion line we just know that 2012 will be another great year for the Bollywood actress. 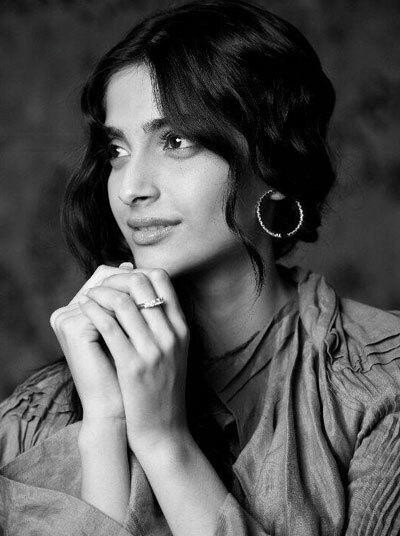 We will certainly be keeping a close eye on Sonam in 2012 as when it comes to fashion this is one actress to watch out for. There are a few ladies in B’town that may not have made our top 5 list this year but they did not go unnoticed on our fashion radar. Kareena Kapoor and Katrina Kaif get a special fashionable mention as two leading ladies that wore some fabulous outfits both on screen and off screen. These are two ladies we will be keeping an eye on next year to see if they have what it takes to make it onto our fashionable list in 2012.